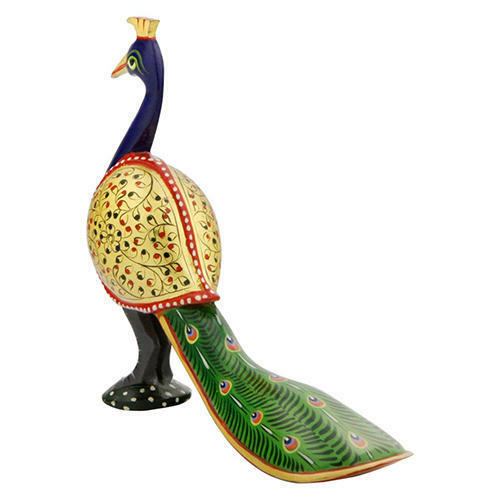 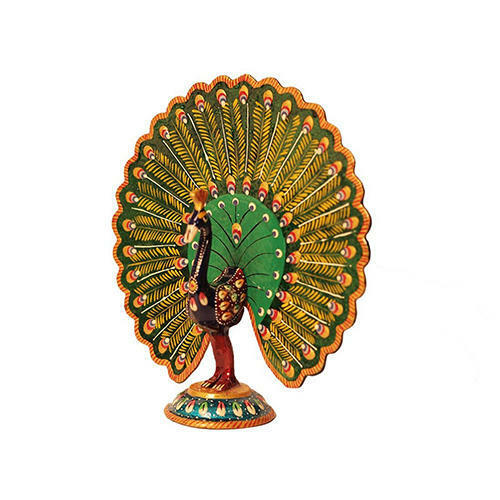 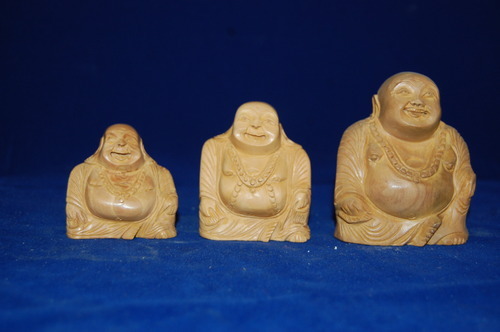 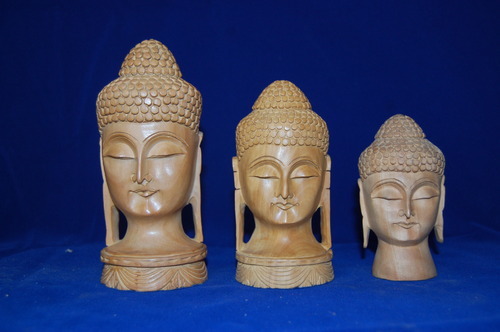 Leading Manufacturer of ram darbar statue, wooden painted elephant, wooden krishna statue, wooden kamal buddha statue, laughing buddha statue and wooden peacock from Jaipur. 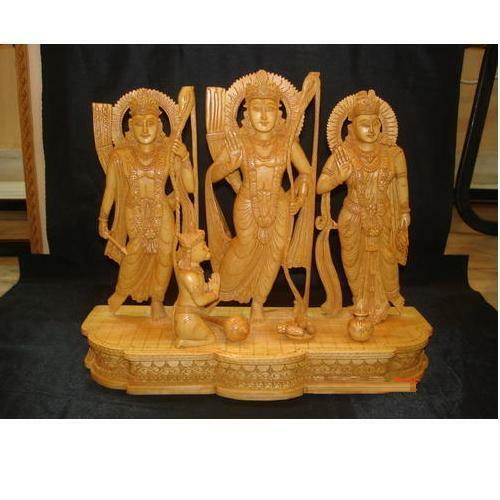 Our company is one of the best rated companies in the field of manufacturing and supplying top quality Ram Darbar Statue in market. 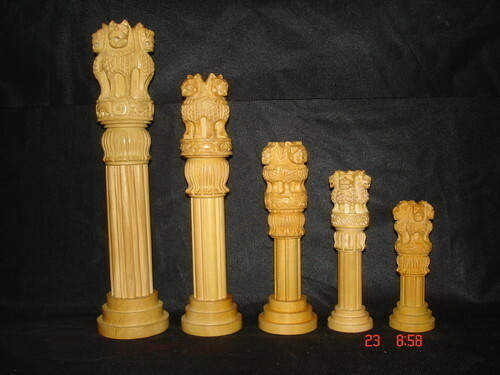 Manufacture of wooden god statue . 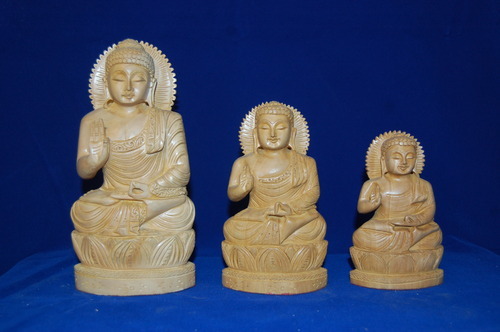 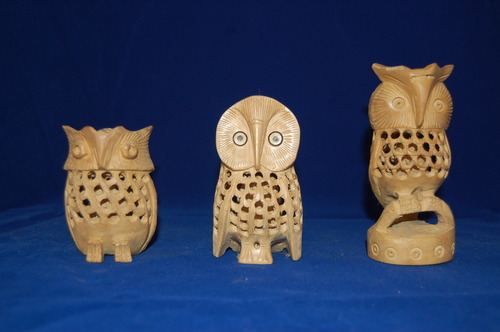 We have best team work for give export quality and best finished work . 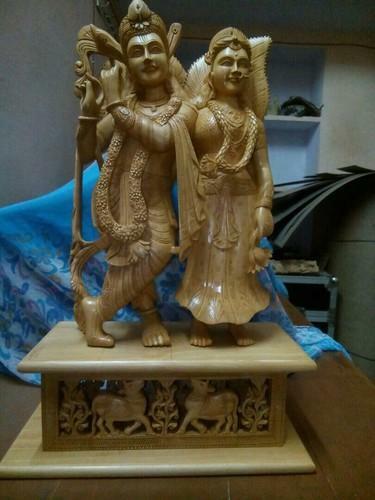 We have many design in radha krishna ji , ganeah ji . 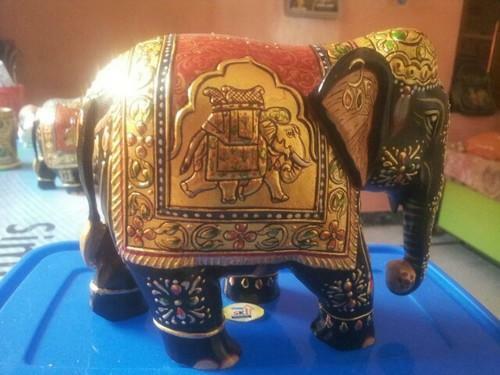 I am bale to male customized required .